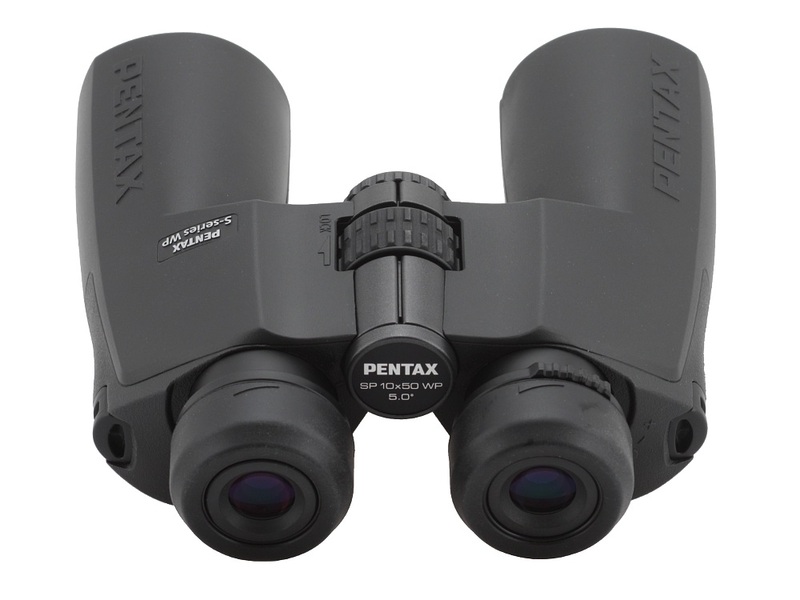 Pentax SP 10x50 WP - binoculars review - AllBinos.com . 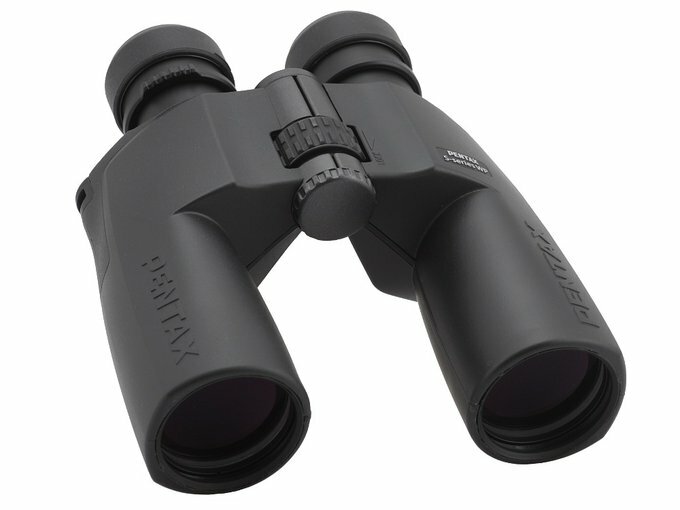 All pairs of binoculars from that series have prisms made of BaK-4 glass and all air-to-glass surfaces are covered by antireflection multilayer coatings. 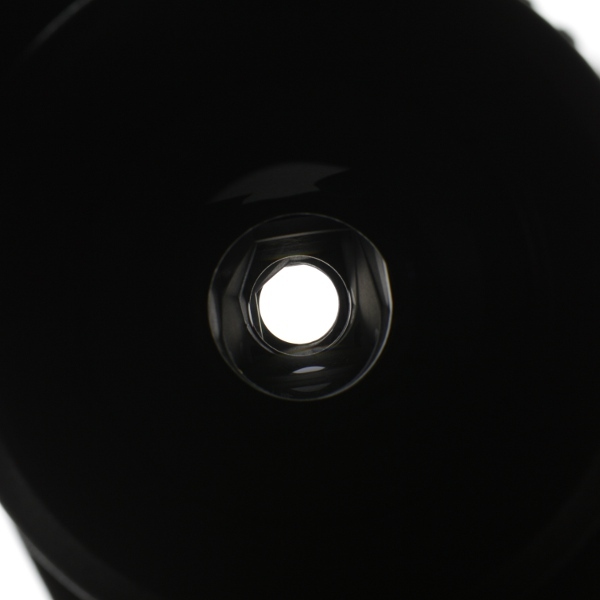 The body of the binoculars, nitrogen-filled, is made of aluminum and covered by rubber armour. The internal eyepiece bridge means the SP WP series belongs to a very limited group of Porro binoculars with central focusing which are completely submersible (up to 1 meter, JIS Class 6). Buyers get both caps, a strap, and a case in the box. 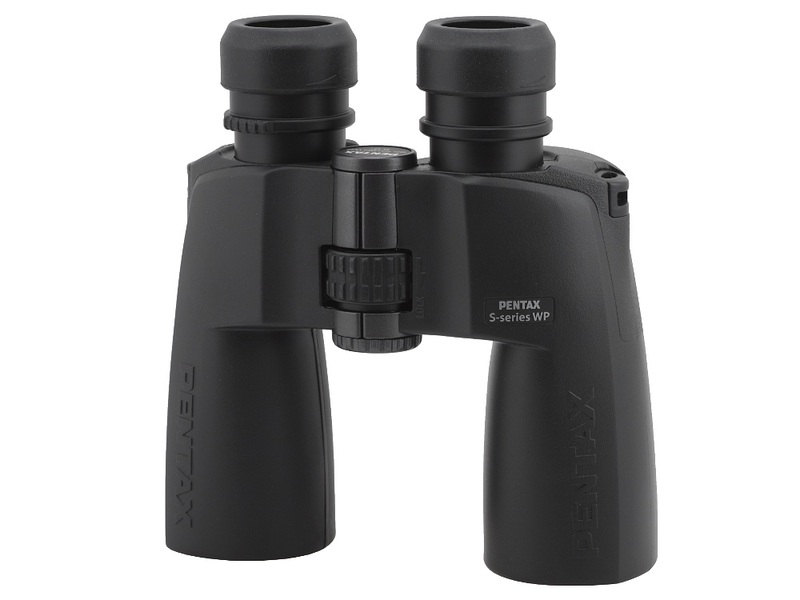 The binoculars come with 30-year warranty period of the producer. 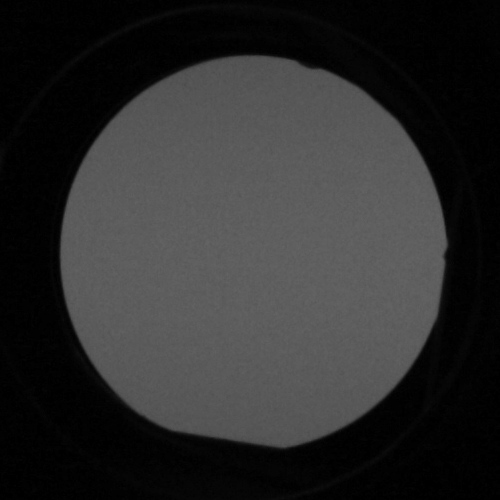 Apparent field of view of 48.6 degrees. a bit truncated exit pupils. 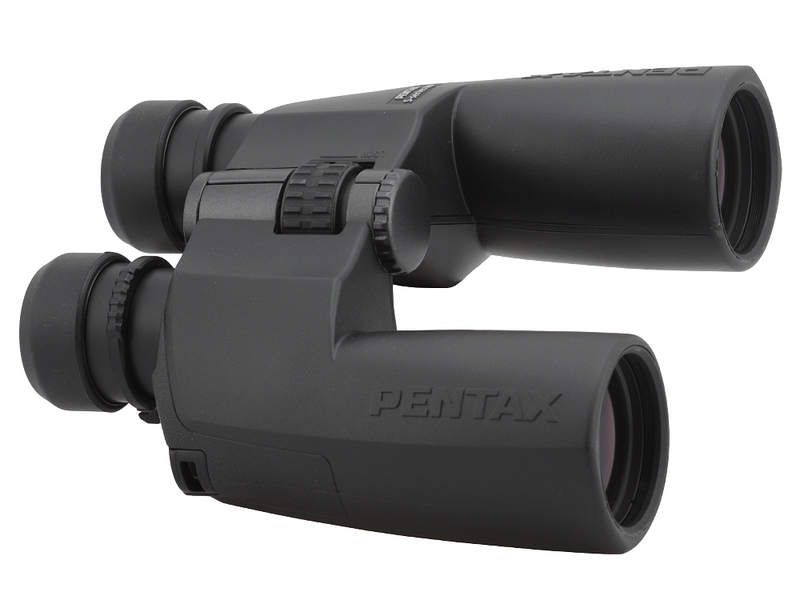 More than a dozen years have passed since we did our big 10x50 class binoculars test with the participation of the Pentax PCF 10X50 WP. The market conditions have changed as well. 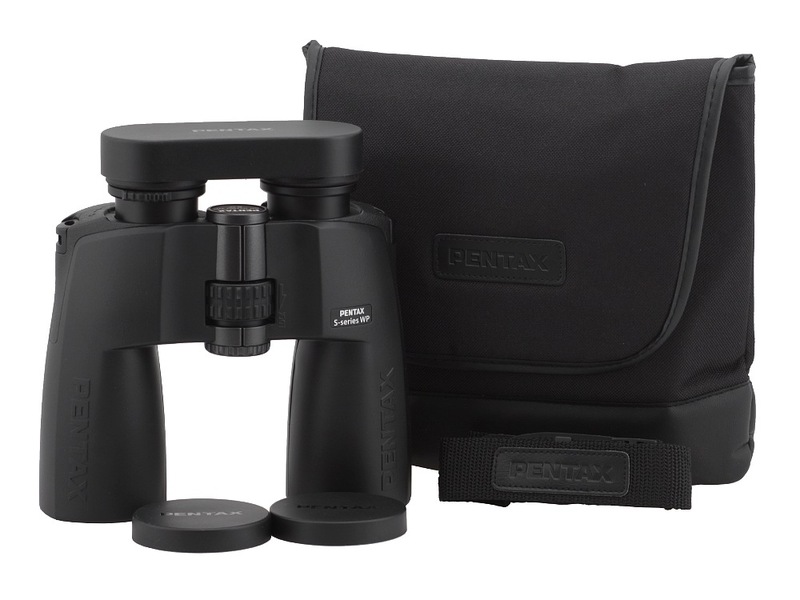 Binoculars from manufacturers of photographic equipment such as the Pentax PCF 10x50 WP exactly, the Minolta Activa 10x50 WP.FP or the Nikon Action EX 10x50 used to lead the market when it came to mid-level Porro models. All of them came with a price of over 200 EURO and were really worth it. Currently, there’s no Minolta anymore and the Action EX series can be bought at a different price point, around the 150 EURO, even though the optical properties got worse and quality control decreased (e.g. not all air-to-glass surfaces are coated). The price of the Pentax SP 10x50 WP compared to the price of its predecessor has been lowered as well but that drop is not as significant as in the case of the Nikon. Did the producers economize on optics? The number of coatings wasn’t reduced for sure because all air-to-glass surfaces are covered and our transmission graph confirms that. 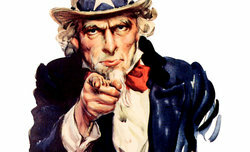 It is characteristic for cheaper multi-coatings. Their distinct, greenish hue means that light colour is reflected the most and our graph shows it as well – around 500-550 nanometers you can notice a significant loss. Red light transmission reaches a high level of over 90% and we got 88% for the blue part of the spectrum. Taking into account the price of the instrument such results seem to be quite sensible. The images provided by the Pentax are bright, without any noticeable colouring. Currently such a result is rare indeed among budget class Porro binoculars. 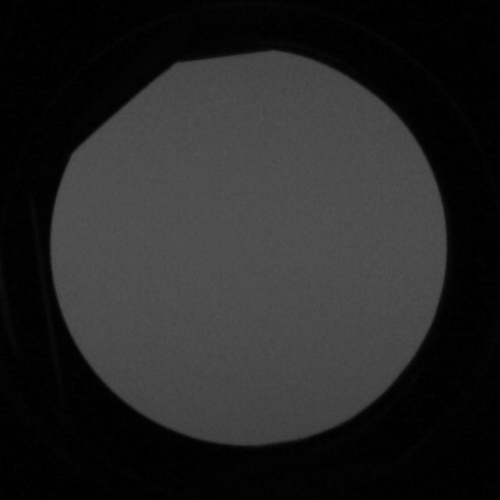 It seems the field of view, amounting to just 5 degrees, might be the biggest flaw of the tested instrument. With such a size the field should have been corrected in a perfect way but it isn’t. We are especially concerned by weak resolution on the edge – it is a serious problem. The build quality and lack of evident economizing are the biggest assets of the SP 10x50 WP for a change. For merely 200 EURO you get a very solid Porro device which is completely waterproof even though it features a central focusing mechanism - a truly unique feature, there are almost no such binoculars available on the market. 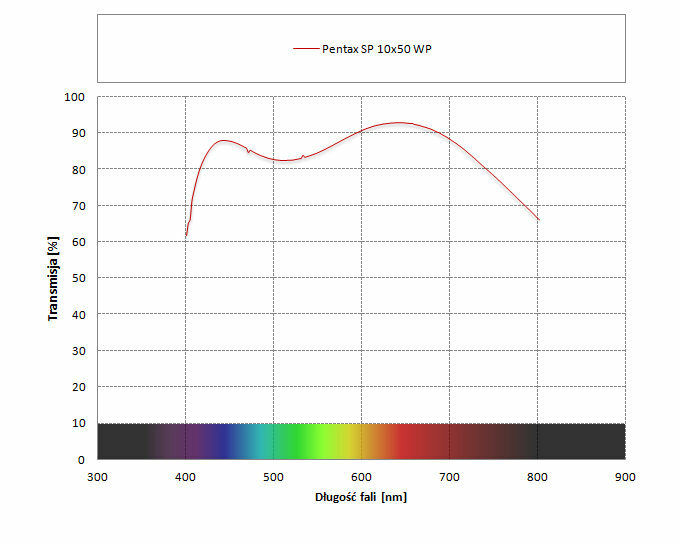 I would recommend the Pentax to those who care more about the usefulness of the instrument than its optical performance. Without spending a lot of money you get a pair of binoculars which will serve you well even in the harshest weather conditions.